The city name is from the Spanish word for “adventure”, and was named “Aventura” after one of the developers of the original group of condominiums in the area remarked to the others, “What an adventure this is going to be.” According to the U.S. Census estimates of 2010, the city had a population of 35,762. 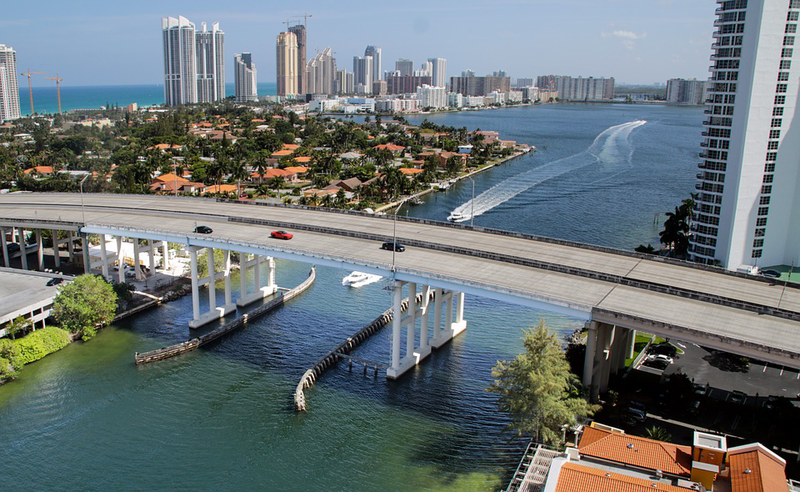 Aventura is one of the northernmost neighborhoods in Miami. 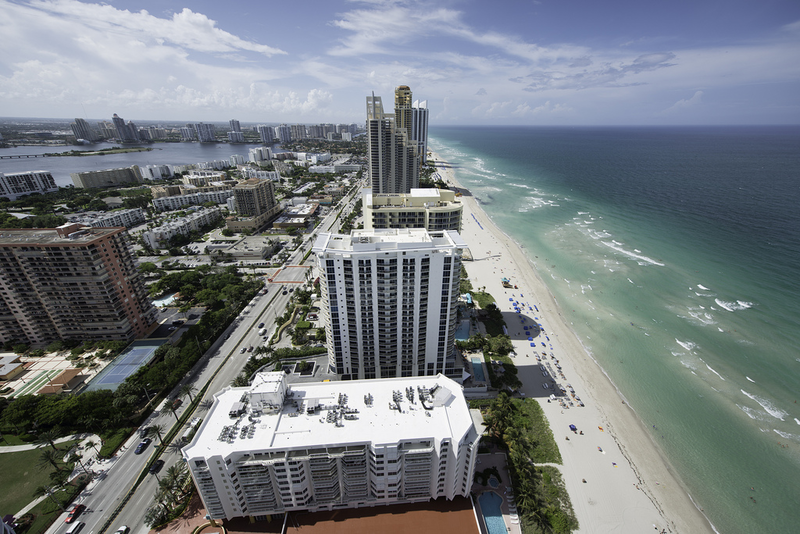 It’s a coastal paradise filled with beautiful homes, high-rise condos and high-end shopping. 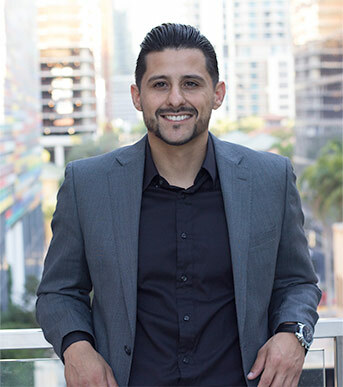 It resides a half-hour northwest from downtown Miami. 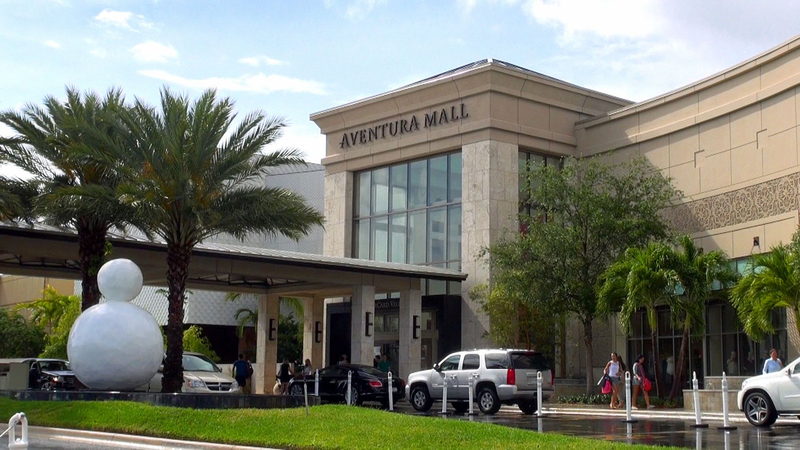 Aventura began its development during the early 1970s. Its suburban neighborhoods are beautifully designed and are surrounded by some of the best quality schools in the entire county. The communities include modern landscaped parks providing families with plenty of room to enjoy the outdoors. The beach is walking if not a short five-minute drive away as it’s beaches are well maintained and provide a quiet relaxing environment. Its main attraction is it’s 2.4 million-square-foot indoor shopping mall, Aventura Mall. Aventura Mall is the fifth-largest shopping mall in the US and provides a world-class experience for its visitors. It hosts flagship stores such as Bloomingdale’s, Macy’s JCPenney, and Nordstrom just to name a few. It has over 250 shops, including designer stores, boutiques, an Equinox gym, 24-screen AMC movie theater, and numerous restaurants.